Here’s a complete step by step guide on how to force restart Apple TV 4 using Siri Remote and fix issues like freezing. The Apple TV 4 is a very versatile device as it covers a lot of entertainment aspects in one fell swoop. Apart from letting you consume video related content from services such as Netflix and iTunes, you can play games and browse through online retailers thanks to the numerous apps available on the App Store. And since the Apple TV 4 runs iOS-like software (called tvOS) therefore it’s prone to bugs and occasional freeze-ups. Admit it, no software is perfect, and a good old restart is always called upon to get things on the right track. Therefore, in today’s guide we will show you how to force restart Apple TV 4 using the Siri Remote, and hopefully, counter things like bugs and the occasional freezing up of the software. 1. 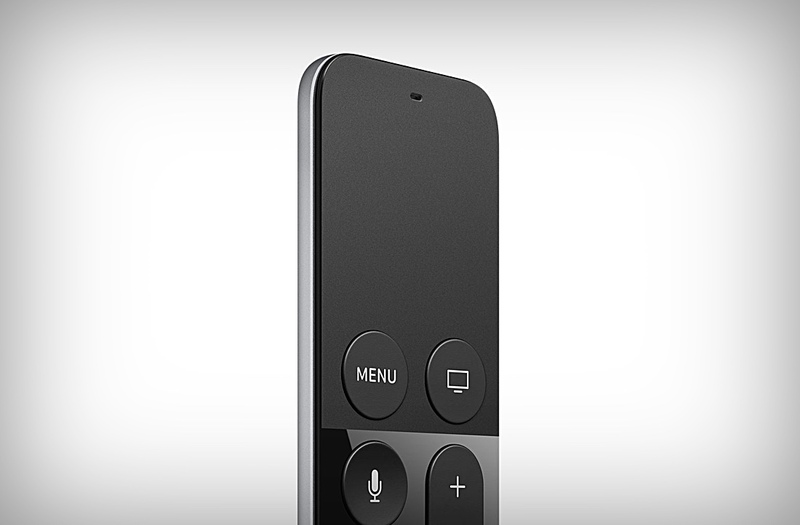 Given tvOS on your Apple TV 4 has frozen up and you can’t do nothing about it, pick up your Siri Remote. 2. On the Siri Remote, there are two buttons on the trackpad, Menu and Home. The Home button is the one that looks like a TV set. 3. Press and hold the Menu and Home buttons together for a few seconds. 4. When the lights on the Apple TV 4 start blinking rapidly, let go of the buttons. The screen going blank is an indication that the restart process is currently in progress. In a few seconds, tvOS will boot right up, and you can resume what you were doing. And with that, you now know how to force restart your Apple TV 4 device using the Siri Remote. Although tvOS is pretty feature rich as it is, but Apple is constantly in the state of evolving the software to make it better and better. 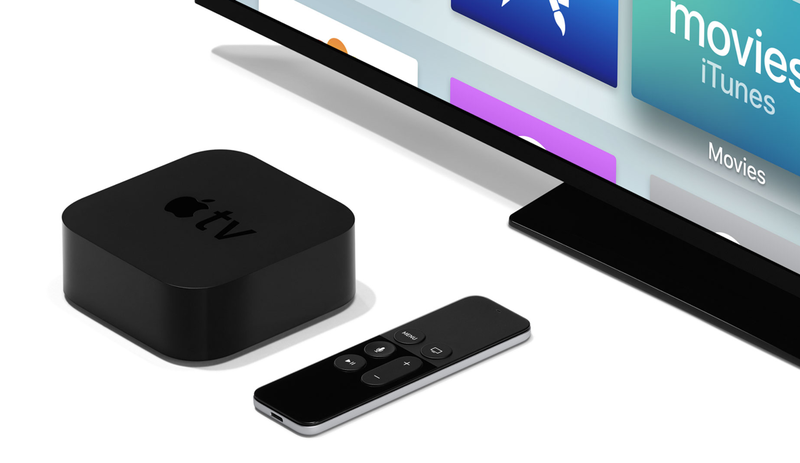 Recently, the company introduced the TV app for both Apple TV 4 and iOS users, allowing them to consume content from a unified location. Also, a dark mode was thrown into the mix as well, tuning down the interface in such a way that it does not poke itself into your eyes during the night.